Welcome to the home of The Roasting Pig, we are Leicestershire’s premium hog roast caterers offering a range of professional catering packages for special occasions including weddings, birthdays, corporate events and more. 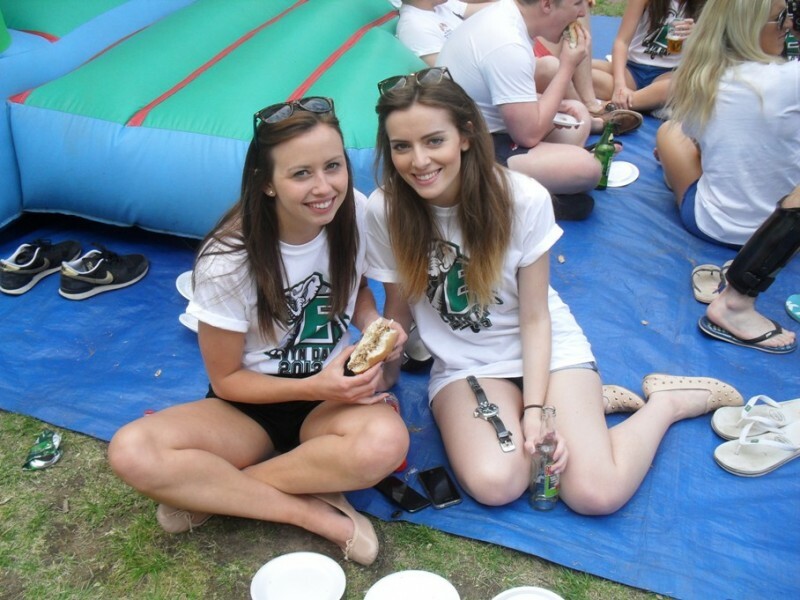 Based in the Anstey area of Leicester, we supply our hog roast packages for venues all around the Midlands including Nottingham, Derby, Warwick and Birmingham. We offer a range of mouth watering dishes at very competitive prices, supplying only quality locally sourced British meats. Whether your looking for a fresh prime hog, roasting lamb, beef or chicken for your special occasion, we have packages to suit any requirement. 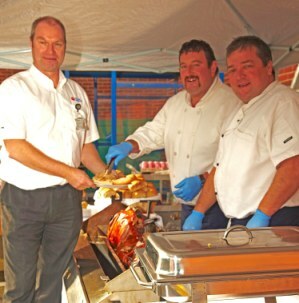 Providing the best hog roast in Leicester. Aside from providing quality meat at affordable prices, we also offer our professional expertise in preparing, cooking, carving and serving the food, meaning you get great tasting food without the hassle. All food can be served from within our own gazebo with plates and serviettes all provided as part of a complete and convenient catering package. 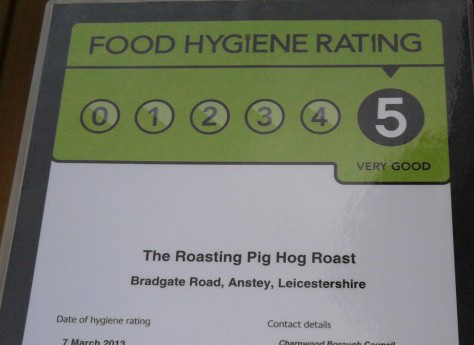 We are proud to score 5 out of 5 on food hygiene and use a specific preparation for all roasts to ensure we deliver the tastiest dish possible, this preparation starts with each hog being basted with 2 litres of cider before an approximate 6 hour roasting in a titan hog roast oven in order to absorb the most mouth watering flavours. 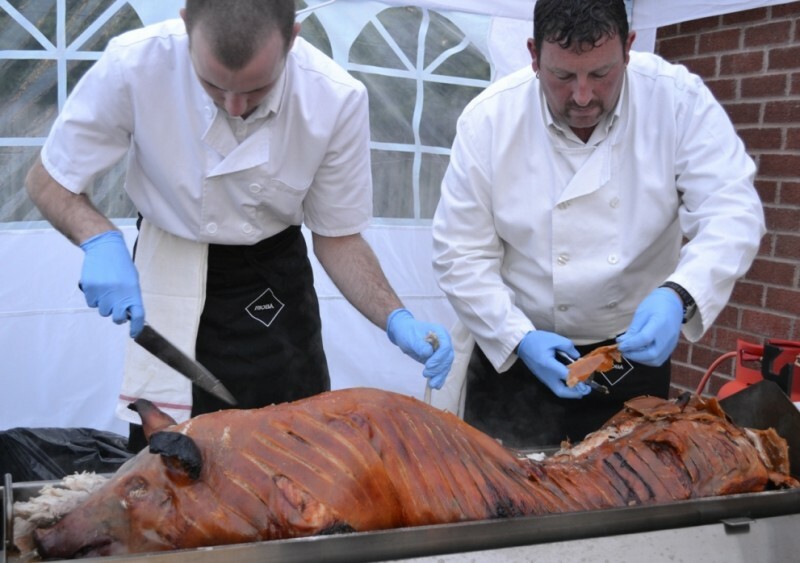 For those who would like to try their hand at hog roasting we also provide hog roast hire which can include an oven, a hog or a combination of both. Our hire includes full support and a demonstration of how to use the equipment.